All live lobsters for sale are freshly caught and stored in tanks full of ice-cold water piped directly in from the Atlantic. 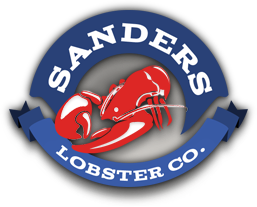 Our live lobster home delivery shipments arrive within 24 hours and we ship only the highest quality hard shell lobsters. 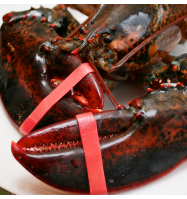 Order your live lobster today and feast tomorrow! All live lobsters for sale are freshly caught and stored in tanks full of ice-cold water piped di..